Some clips I took together with Karina during the long weekend. A few weeks back, I got a DJI Phantom 2 Vision+ for my birthday. 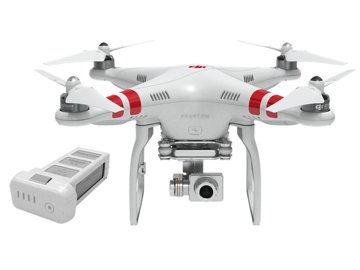 This quadcopter is very easy to fly and the recorded videos are very stable thanks to the built-in high precision 3-axis camera stabilization system. I have posted several recordings of the first test flights on Google+ already, so make sure to follow me there too!. I plan to post some videos here too. Stay tuned!